I am an insomniac, always have been. I credit this with my writer-ly beginnings. As a child, after my sister and I–who shared bunk beds, she in the top bunk and me in the bottom–performed our nightly monster check, she would drift off to sleep, while I laid wide-eyed staring at the springs on the underside of her bunk. Maybe it was because I was the one who did the monster checking while she, the oldest, dictated the course of the search. “Check the closet!” She commanded. I obediently crept over to the closet, carefully turned the door handle. It creaked open ever so slowly. Certain that any monsters lurking there would leap out at me if I opened the door too quickly, I used stealth. “Check under the bed,” she replied. Now, this was the worst, because everyone knows monsters favor this location. I slid down, and lay on the cold, wooden floor, with my cheek pressed to the floorboards. I reached out with a shaky hand to lift the sheet that covered the dark monster lair. “OK, good. Now, get me my glass of water.” She said. Having a bossy older sibling gets old fast. Most nights I did as directed because there was hell to pay if I deviated from the plan. But sometimes, I could not help myself. On occasion, I contaminated the water-glass. Once, I put the rubber stopper from the tub in the bottom of the glass. She did not discover it until she got to the bottom. Another time, it was a tiny dab of toothpaste. Truly, I was surprised she did not detect this straight away but, she had after all just brushed, so there was that. Most nights, while my sister peacefully slept, I lay awake with my mind racing. The single thing that would quiet my mind was creating elaborate bedtime stories where I, of course, was the heroine. I would add new scenes to these tales each night, and the stories would never end. I still struggle with sleep issues. Only now, if a story enters my mind, I have to start writing it straight away, or else I might forget the important details my nocturnal brain invents. Some of my best writing comes of these sleep deprived nights. There is peaceful stillness in the single digit morning hours. I have witnessed them all, especially 3am the witching hour. Usually I am alone in my wakefulness in the house, but not alone in nature. Now that the weather has cooled, I love to leave the windows open, enjoying nature’s air conditioning. But living next to the forest has a downside. Foxes like to play and “yip” at 2am. Last year we had a litter of five fox kits living in the woods behind our house. They played just like puppies, but only after dark. We loved watching them frolic. Naturally we named them all: Boots, Tippy (she had black tipped ears), Squirt (the runt), Brownie, and Trooper (the leader). By springtime they had grown up and moved on, or so we think. I am not sure which one I hear calling in the night, but I like to imagine it is one of the pack. Owls prefer to converse at 4am. I woke the other night to hear “hoot-hoot-hoot-hoot,” followed by a distant answering “hoot-hoot-hoot-hoot.” The hooting grew closer as the chat went on. Owl courting, I guess. This is went on until 5am. Someone was playing hard to get. which is just as well, because I need someone to share ideas with, while my spouse soundly sleeps. It no longer makes sense to try to get back to sleep. I now know the futility of this. Instead, I take these “interruptions” as a sign that there is something I am supposed to be writing about, that my brain does not appreciate the fact that my body is choosing to ignore great thoughts. After all, my brain is in supposed to be in charge. Unlike the monsters who hid under my bed as a child, the monsters that lurk in the corners of my mind are trickier to eradicate. It is best to let them live on the page, and keep them out of my closet, don’t you think? Top 100, I’ll Take It! 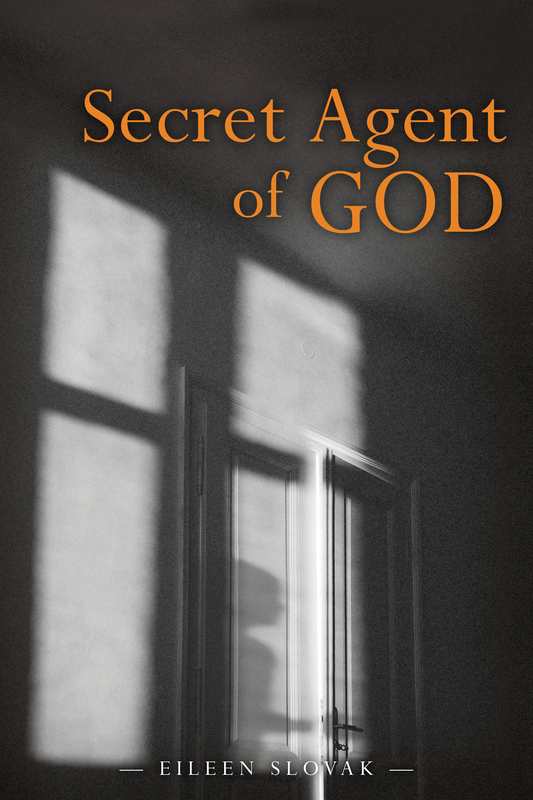 I’m running a promotion on my novel, “Secret Agent of God.” It’s a Kindle Countdown deal for .99 through this Sunday, 9/5. I went to copy the link for a tweet that I was writing and discovered the e-book had hit one of the Amazon Top 100 lists @#66. So I take this as a sign not to quit writing today. The interesting thing about writing is that writers think about quitting pretty regularly. For example, I was considering pulling the plug on this blog as recently as last week. I enjoy writing here periodically, but I am not what you would call a “pro blogger”. I guess my reason for quitting was why do it if I am not going to give it my all? Right? The same could be said about writing. Very few writers have the time and resources for 100% devotion to their craft. So why bother? I think about giving up writing from time to time. It would be nice to have a hobby like painting or airplane model building or quilting. Do those hobbies drive you to the brink of insanity? Do they cause you to talk to or at least mutter to yourself regularly? Do they fill you with doubt and self loathing? Do they keep you up at night? I wonder if a quilter ever wakes at 3:00 a.m., sits bolt upright and then staggers around in the dark looking for the pen and paper that should by her bedside for brilliant o-dark-thirty revelations. I would be willing to bet airplane model builders sleep like babies with flying dreams all night and that painters spend their REM time skipping through the streets of Paris. So just quit, right? What is the big deal? One less writer in the world…who cares? There are millions of us after all. Except that quitting is simply not an option, is it? We’re compelled to write, even if no one reads what we write, even if we write for a tiny audience. One person is an audience. It’s all about perspective. Keeping the right one will keep you writing. Thank you readers! Here’s the link if you are looking for a witty, gritty, page turner to keep you up at night! Hello all! Just a brief note of shameless self promotion! I’m offering a special kindle/ e-book price on my new thriller. Just click the link below or the photo of the book on this page. The sale begins tomorrow for one week only, March 14th-March 21st. Kidnapped by terrorists for her prophetic visions, one woman needs to use her strange power to prevent hundreds of deaths—including her own. 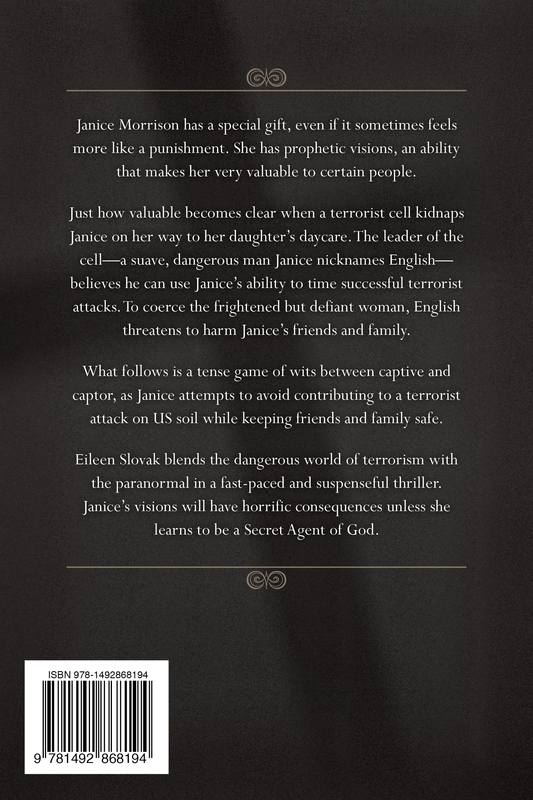 Eileen Slovak blends the dangerous world of terrorism with the paranormal in a fast-paced and suspenseful thriller. 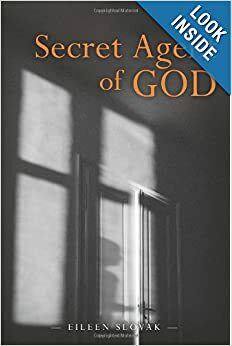 Janice’s visions will have horrific consequences unless she learns to be a Secret Agent of God. Available soon on Amazon.com and in a bookstore near you! Ever Spoken to Your Guardian Angel? Want to know how? Found this interesting, thought you might too.